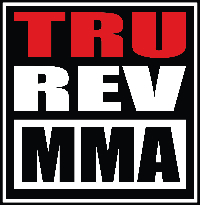 Watch from the comfort of your own home with high-definition sights and sounds of Tru Revelation's MMA Vol. 37. Mixed Martial Arts from the Bridgeview Center in Ottumwa, Iowa.